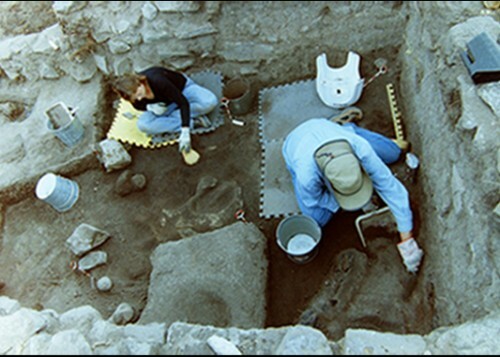 At the beginning of the 11th century both the Mimbres and Chaco areas were experiencing an increase in both population and social complexity. 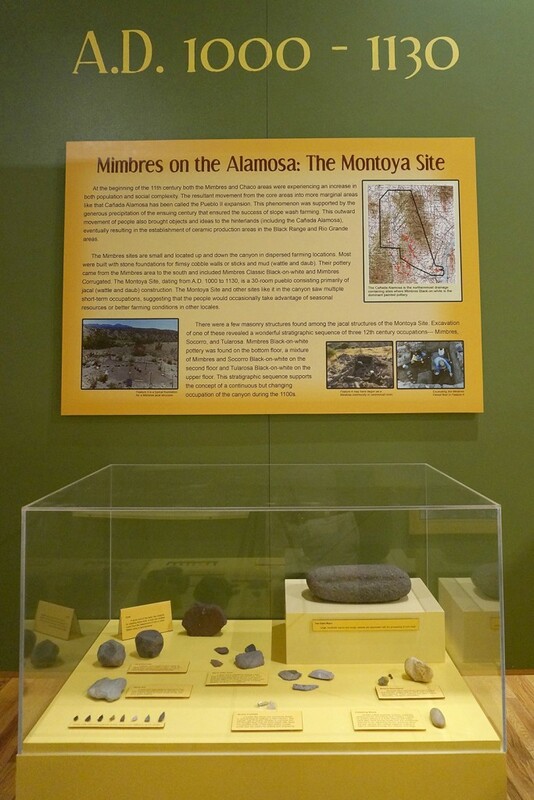 The resultant movement from the core areas into more marginal areas like that Cañada Alamosa has been called the Pueblo II expansion. 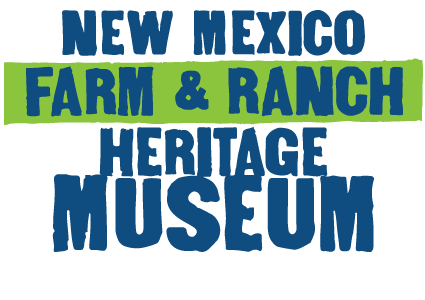 This phenomenon was supported by the generous precipitation of the ensuing century that ensured the success of slope wash farming. 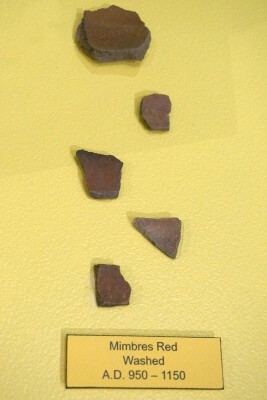 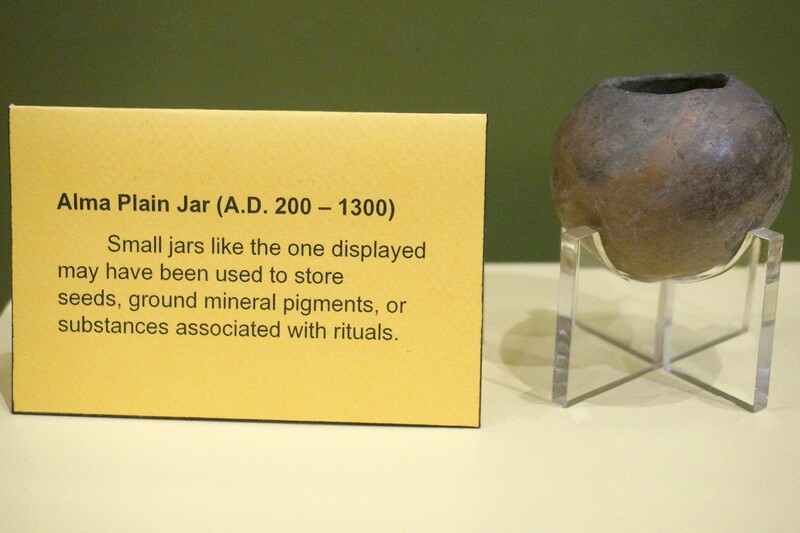 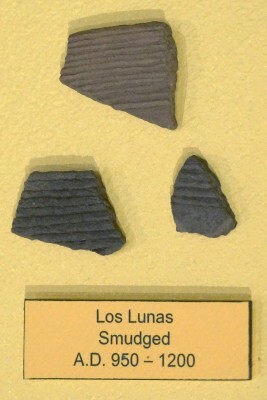 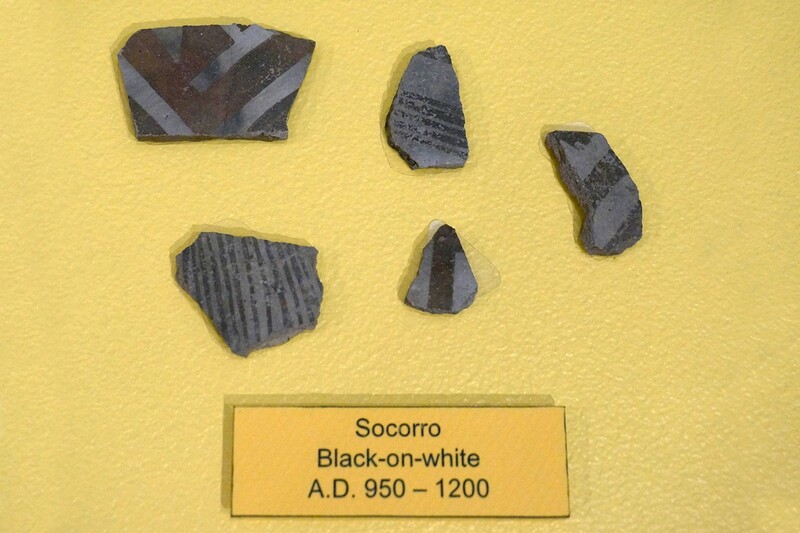 This outward movement of people also brought objects and ideas to the hinterlands (including the Cañada Alamosa), eventually resulting in the establishment of ceramic production areas in the Black Range and Rio Grande areas. 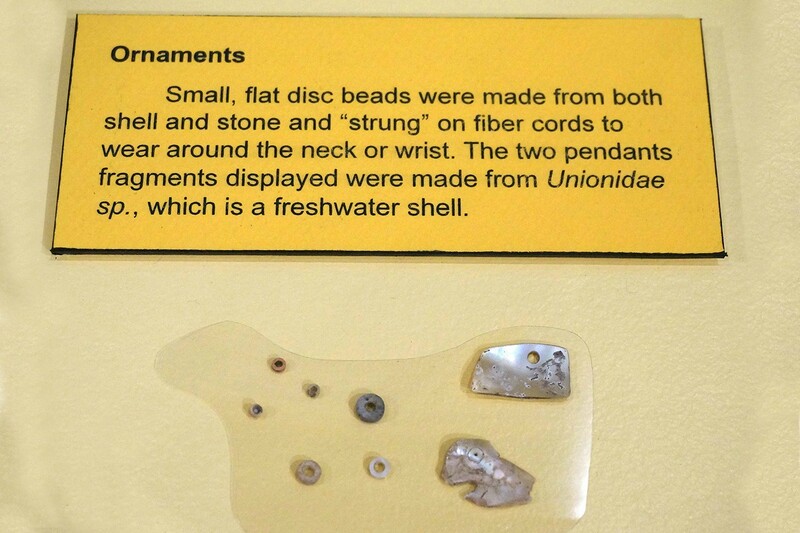 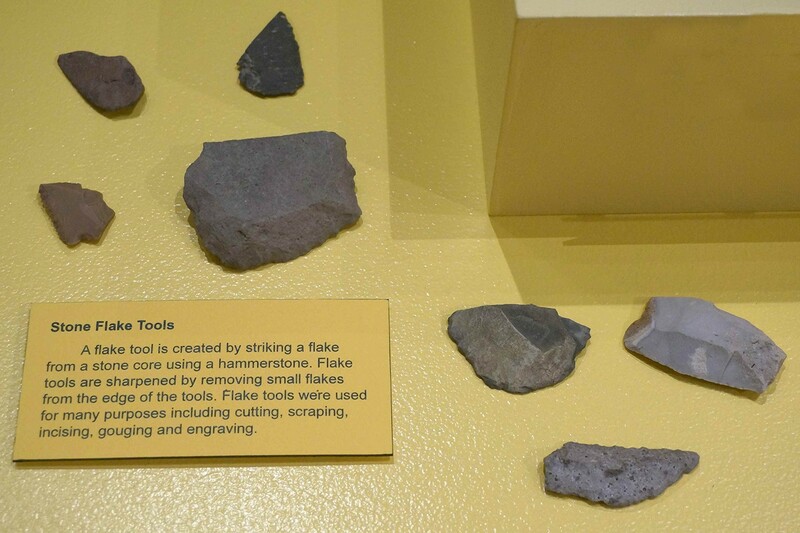 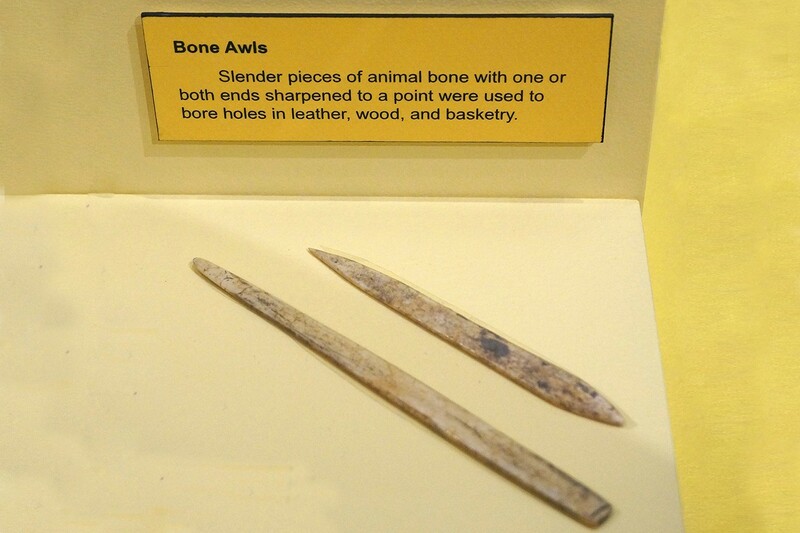 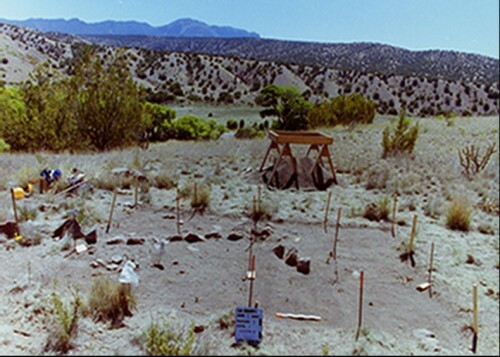 The Mimbres sites are small and located up and down the canyon in dispersed farming locations. 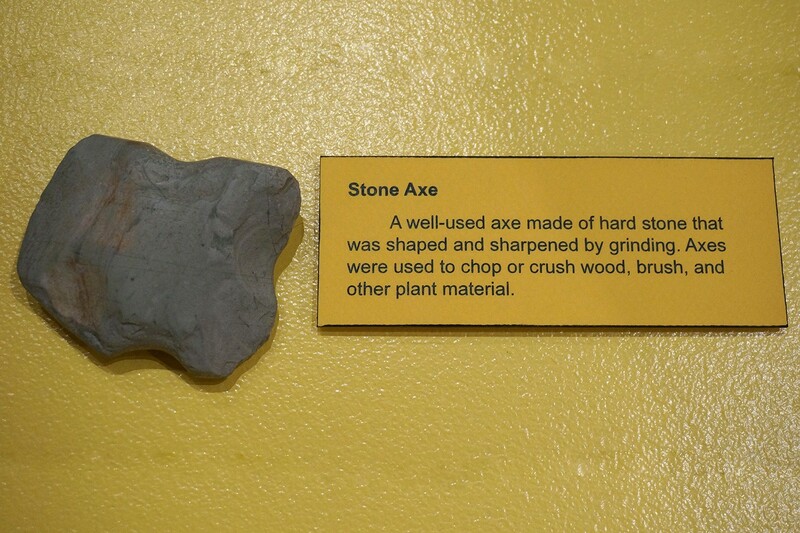 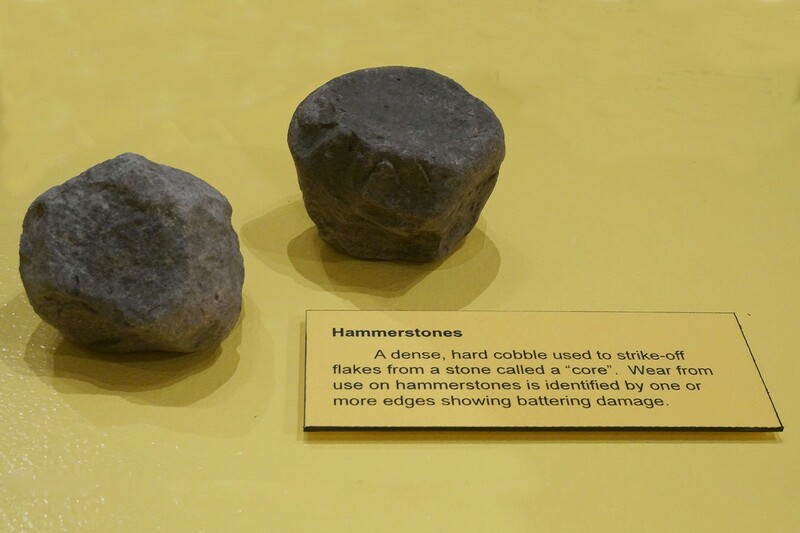 Most were built with stone foundations of flimsy cobble walls or sticks and mud (wattle and daub). 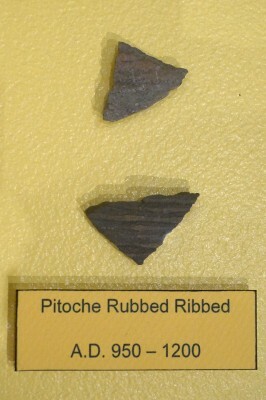 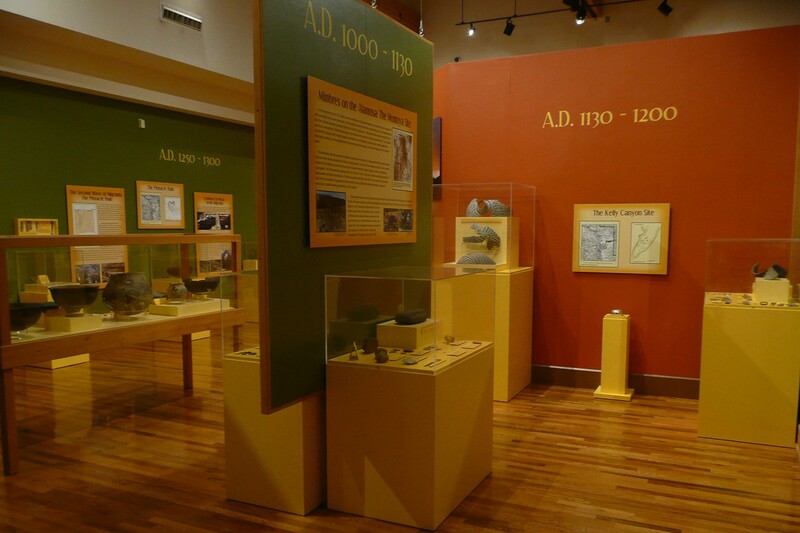 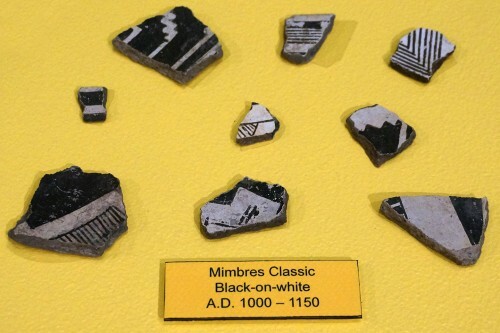 Their pottery came from the Mimbres area to the south and included Mimbres Classic Black-on-white and Mimbres Corrugated. The Montoya Site, dating from A.D. 1000 to 1130, is a 30-room pueblo consisting primarily of jacal (wattle and daub) construction. 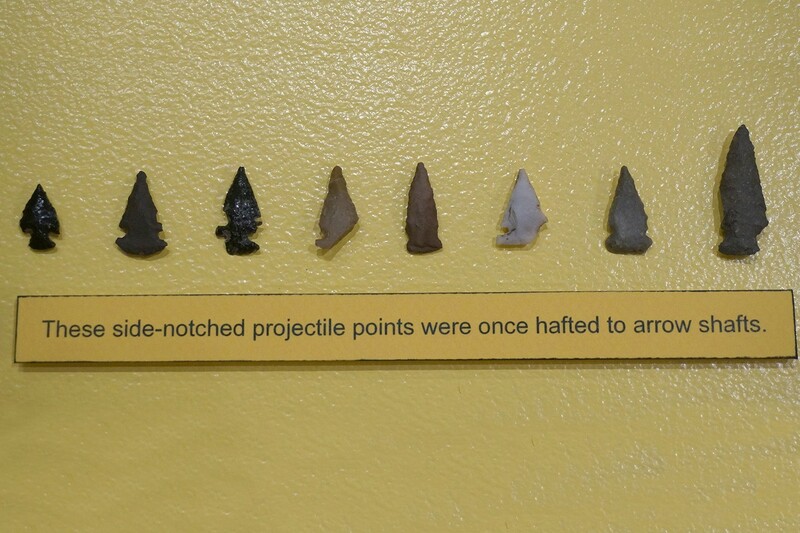 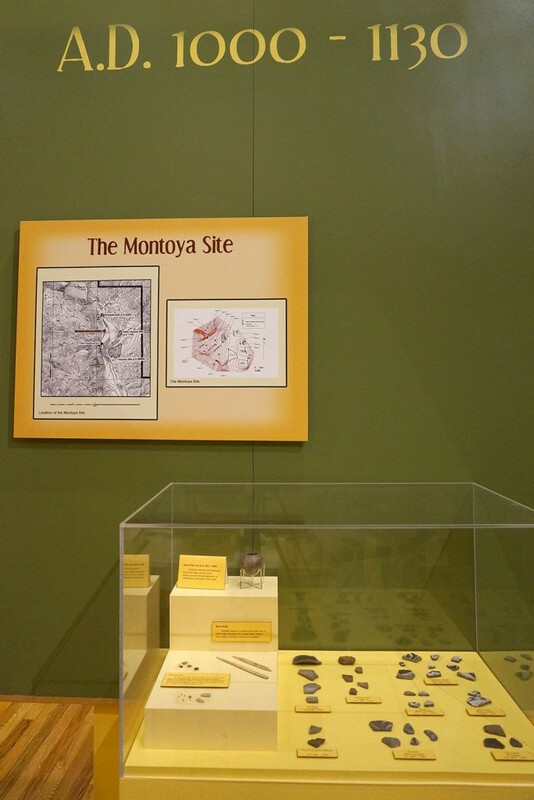 The Montoya Site and other sites like it in the canyon saw multiple short-term occupations, suggesting that the people would occasionally take advantage of seasonal resources or better farming conditions in other locales. There were a few masonry structures found among the jacal structures of the Montoya Site. 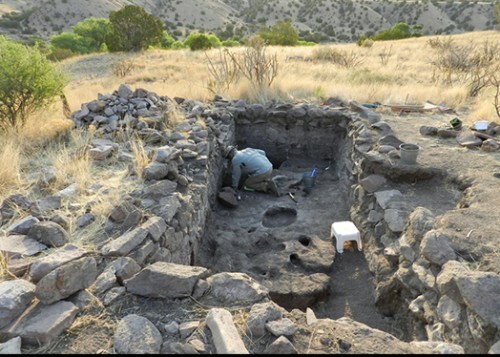 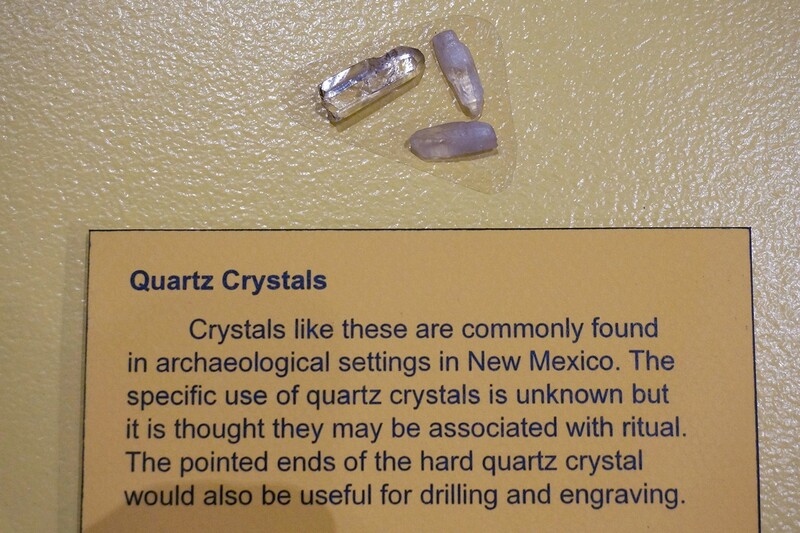 Excavation of one of these revealed a wonderful stratigraphic sequence of three 12th century occupations— Mimbres, Socorro, and Tularosa. 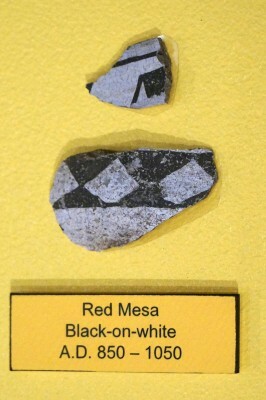 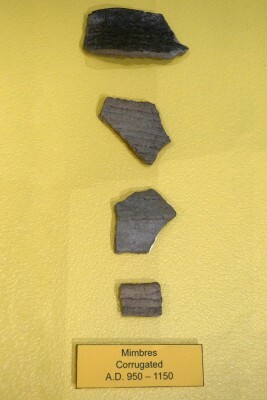 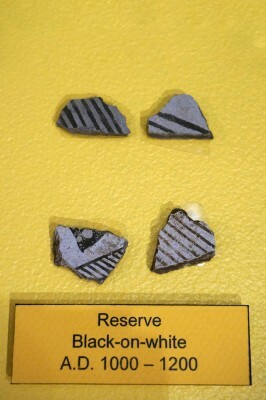 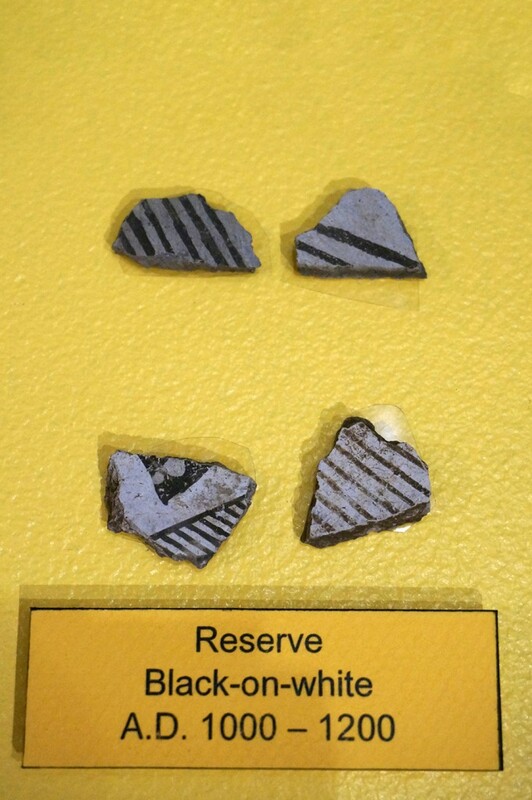 Mimbres Black-on-white pottery was found on the bottom floor, a mixture of Mimbres and Socorro Black-on-white on the second floor and Tularosa Black-on-white on the upper floor. This stratigraphic sequence supports the concept of a continuous but changing occupation of the Canyon during the 1100s. 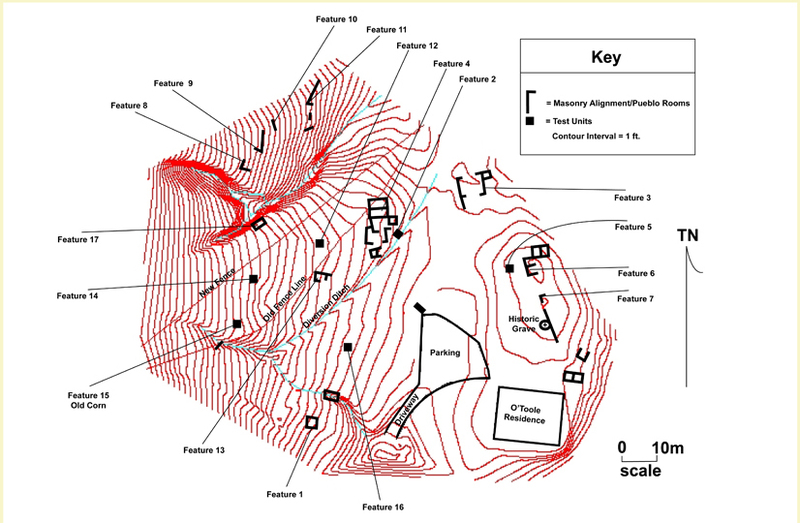 Feature 3 is a typical foundation for a Mimbres jacal structure. 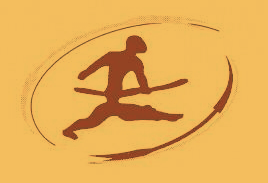 Feature 4 may have begun as a Mimbres community or ceremonial room. Excavating the Mimbres Period floor in Feature 4.